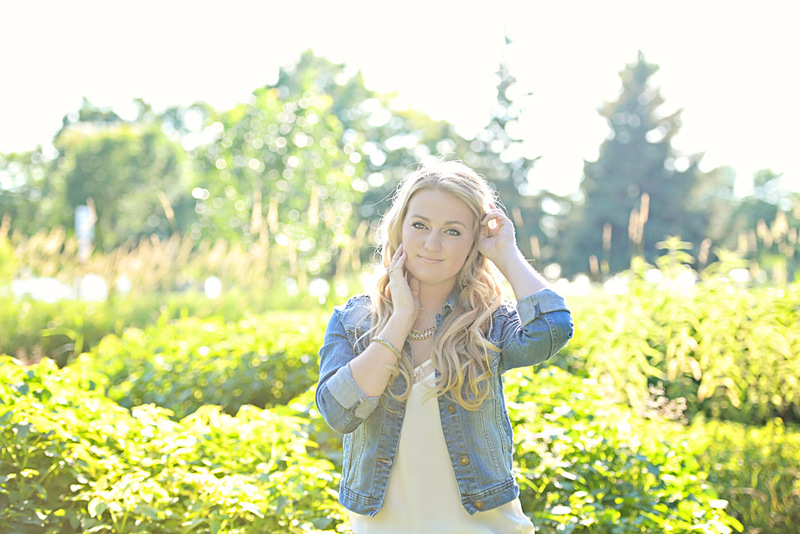 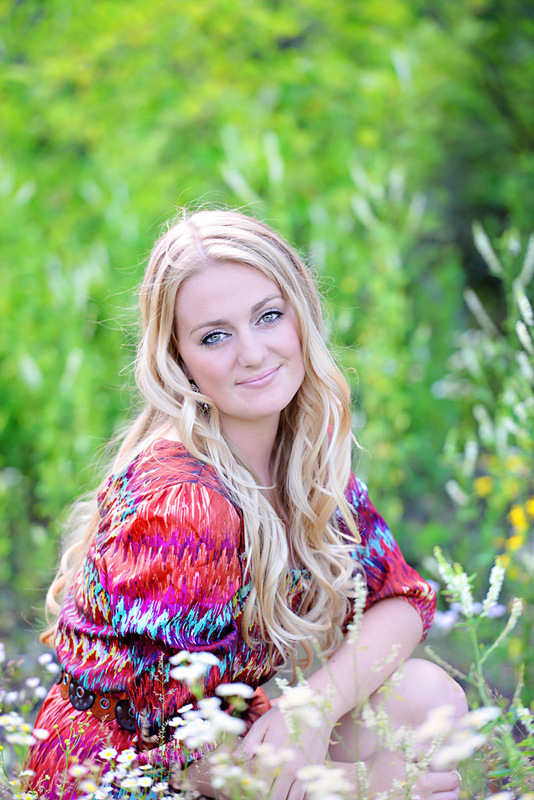 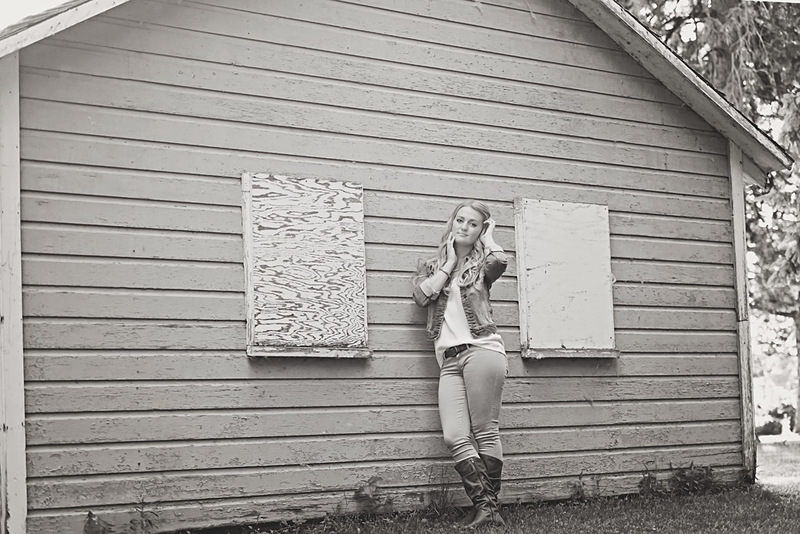 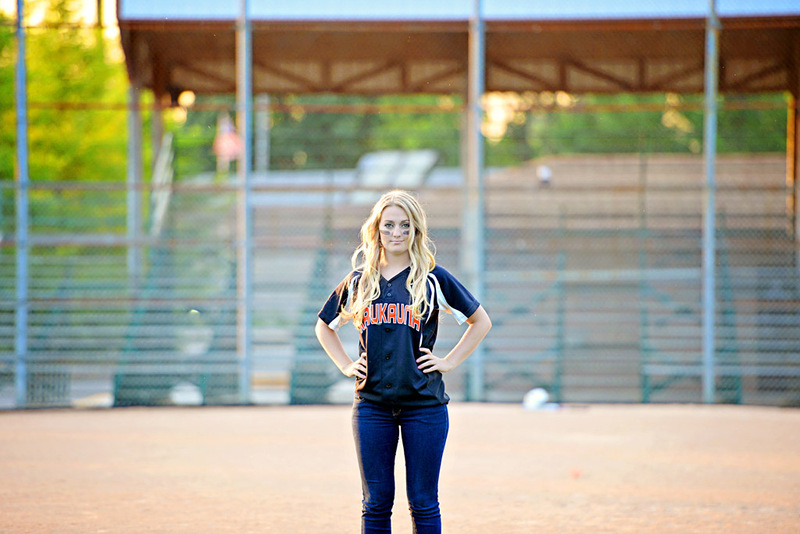 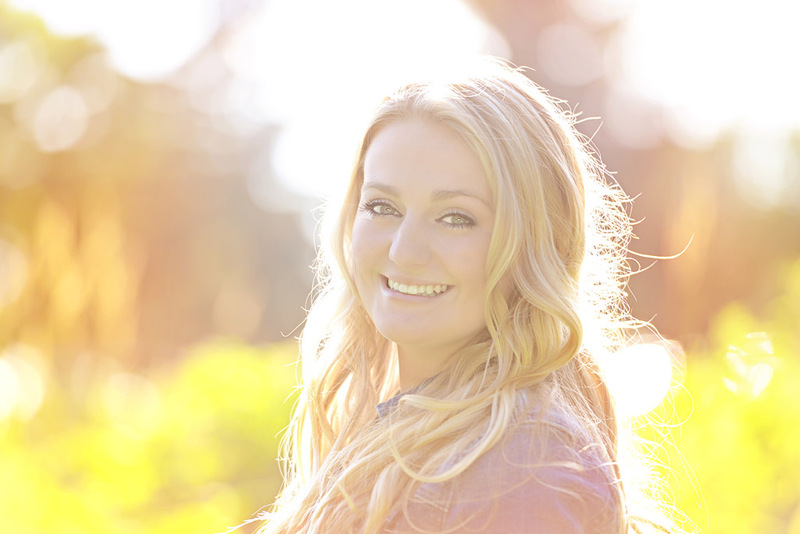 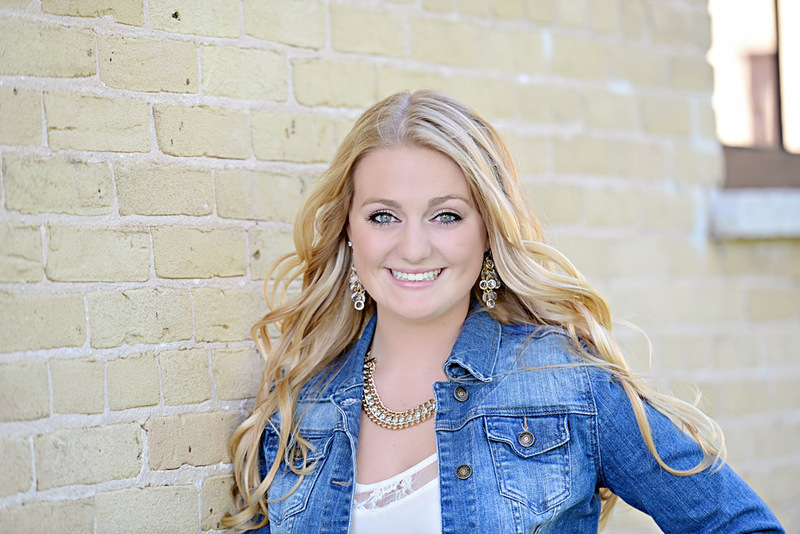 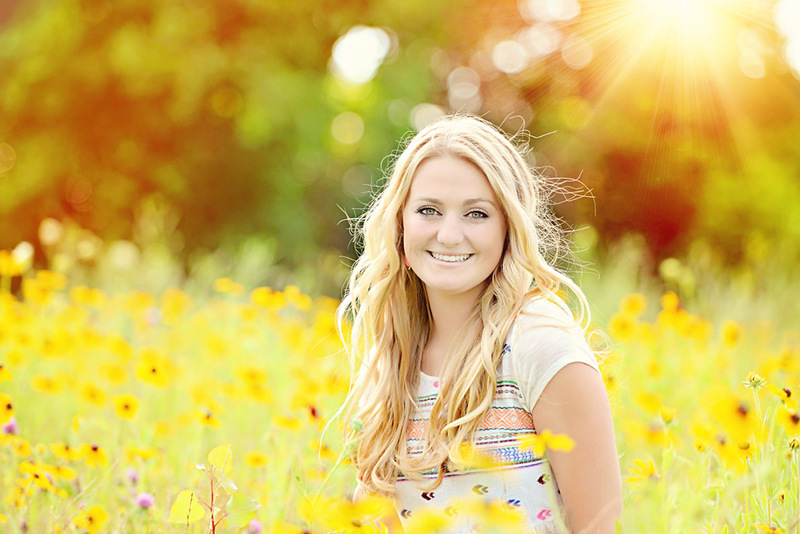 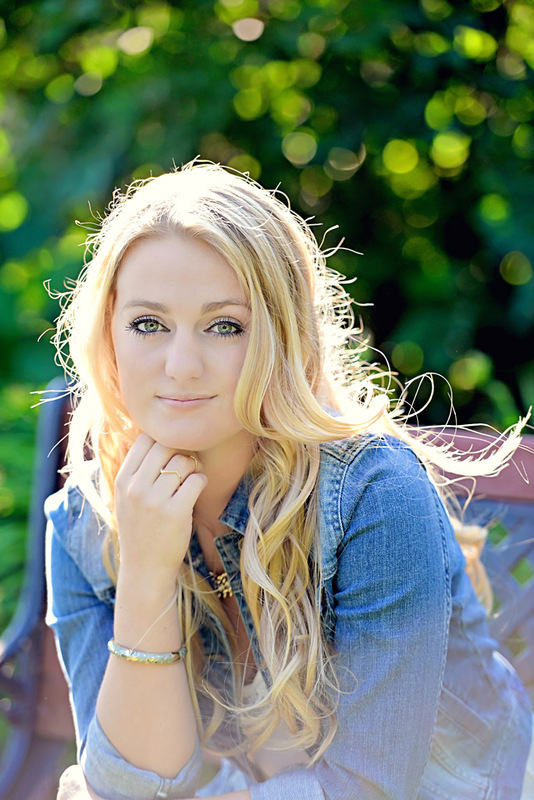 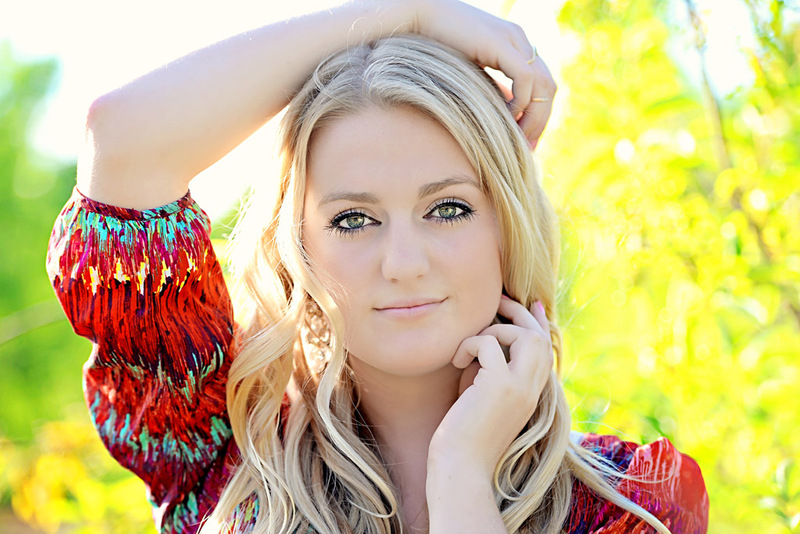 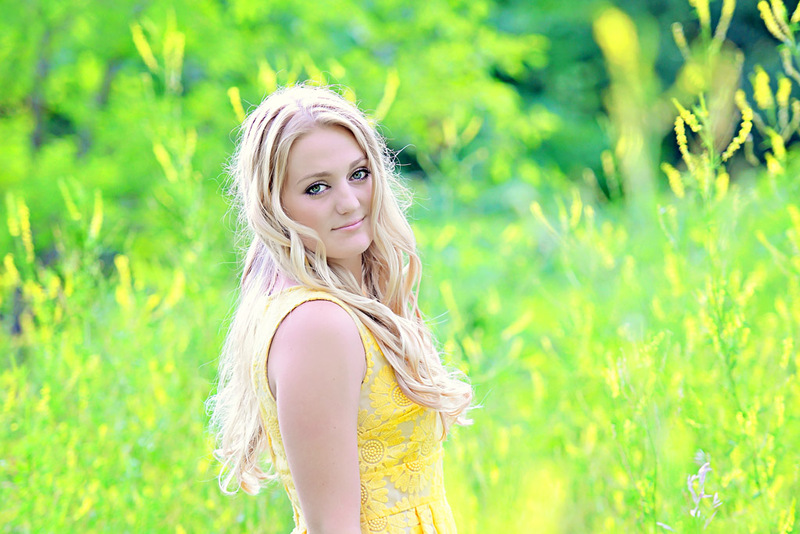 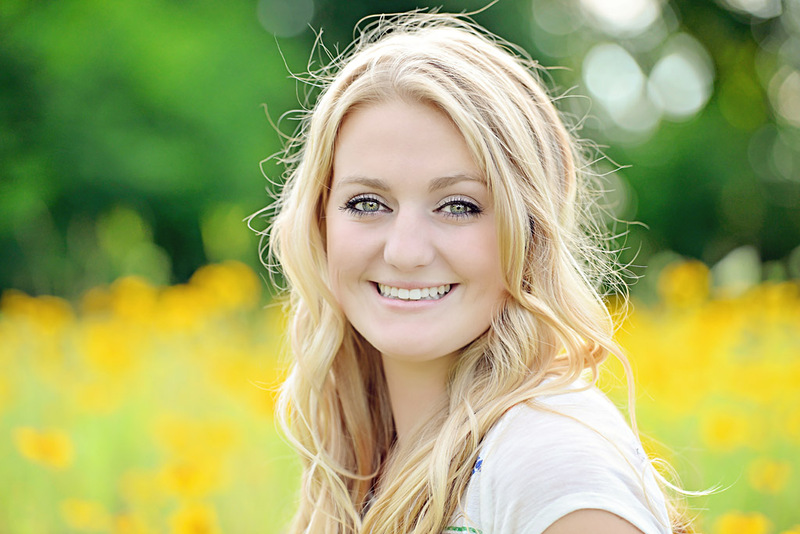 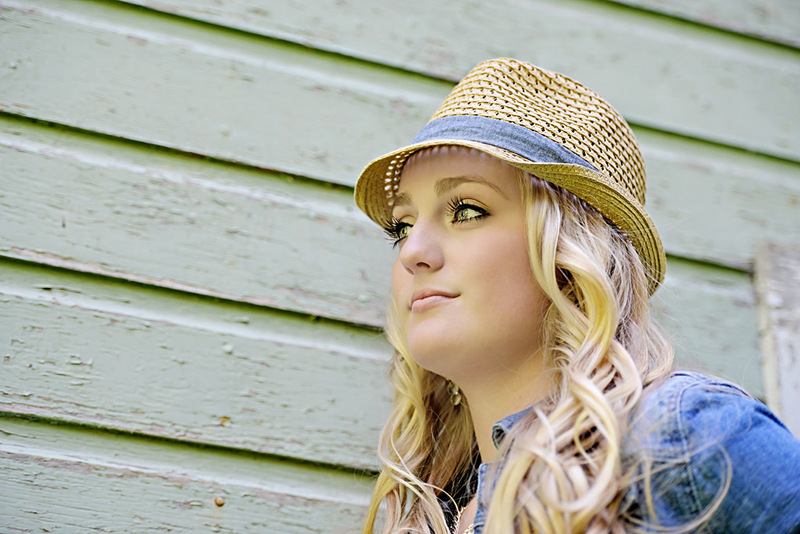 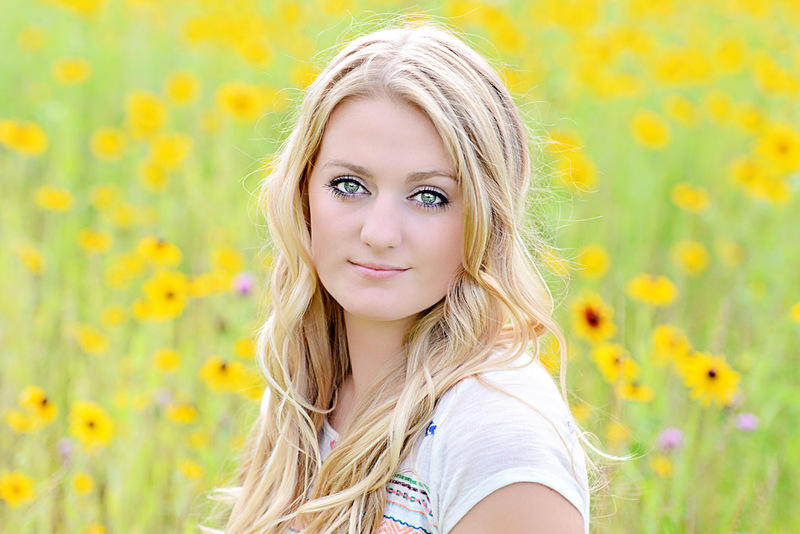 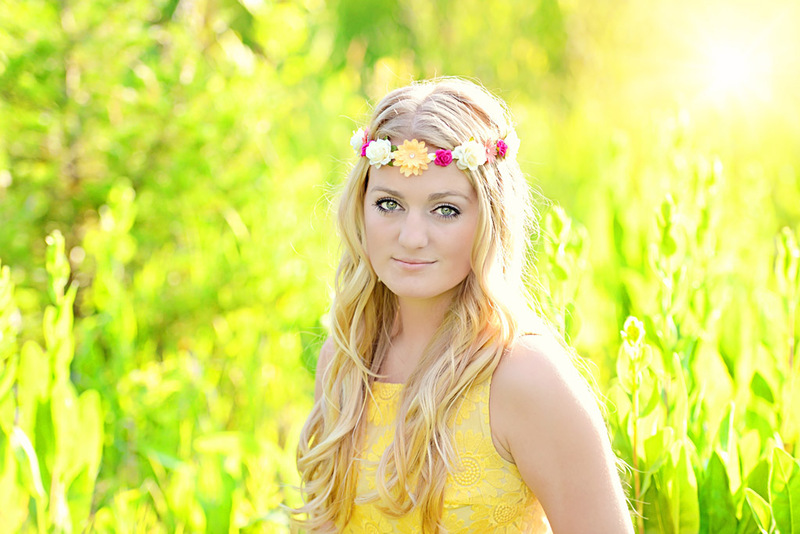 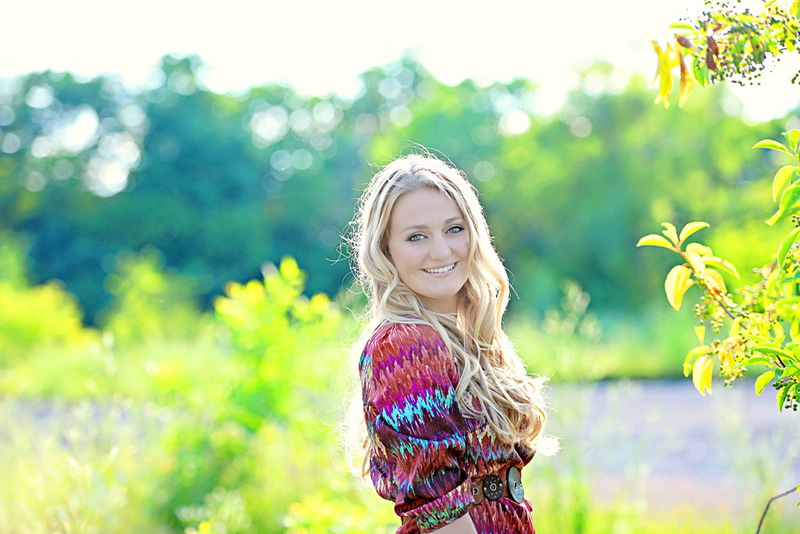 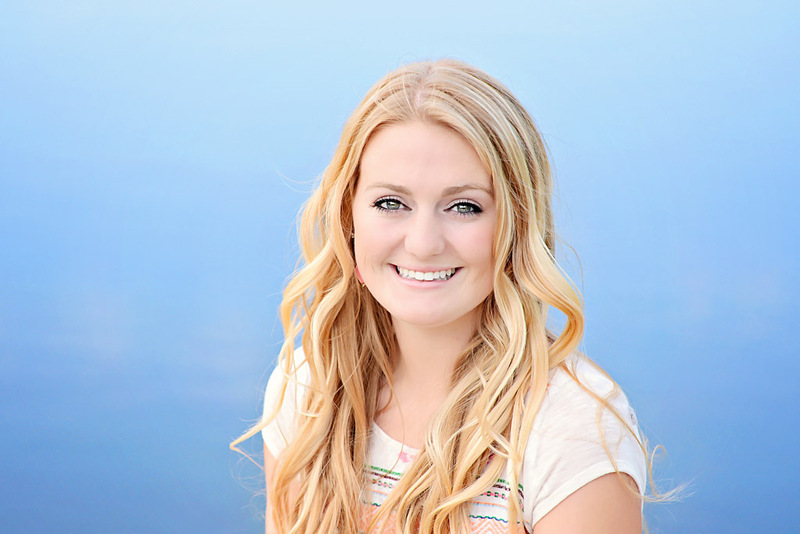 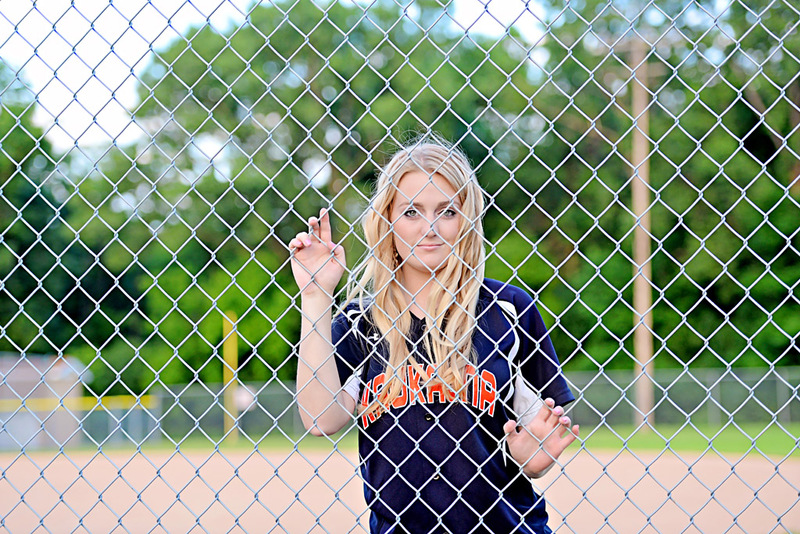 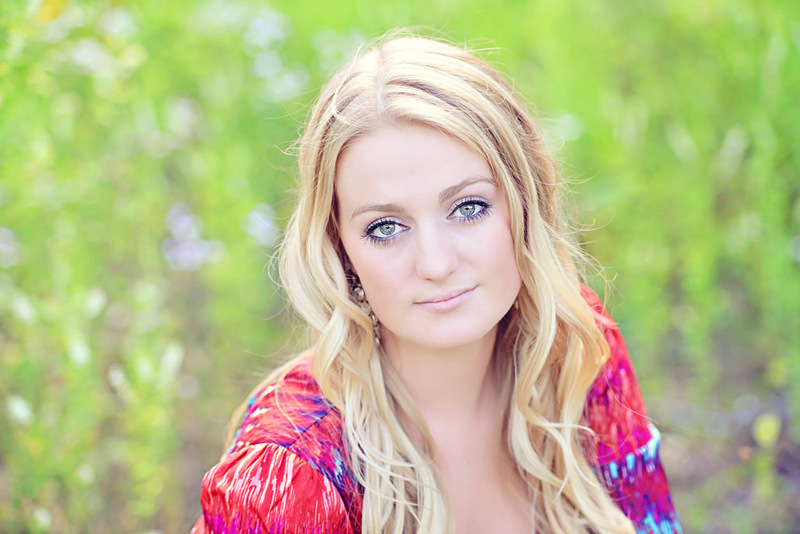 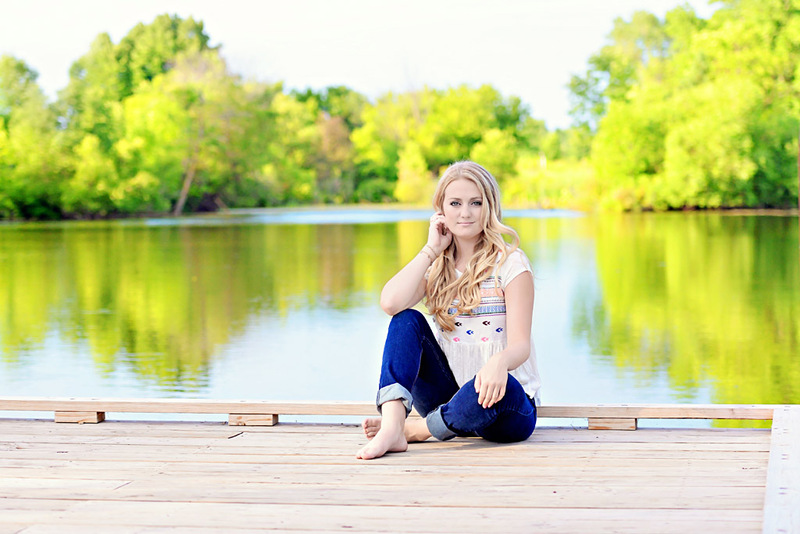 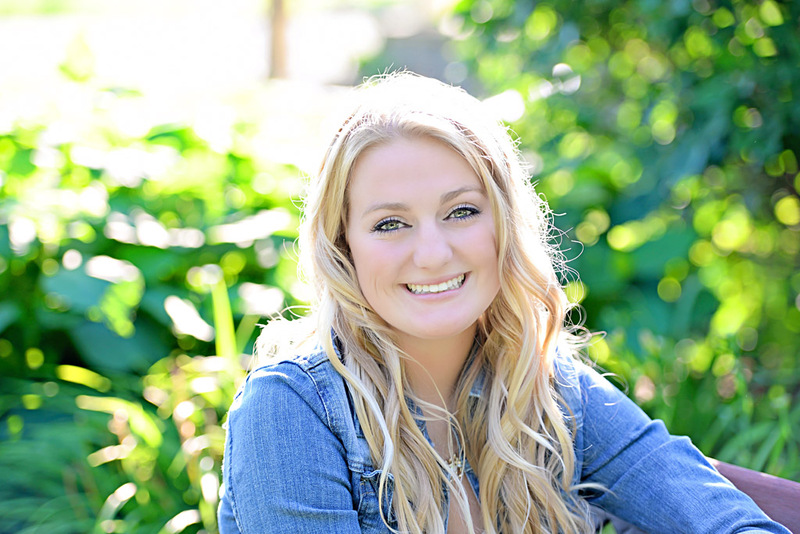 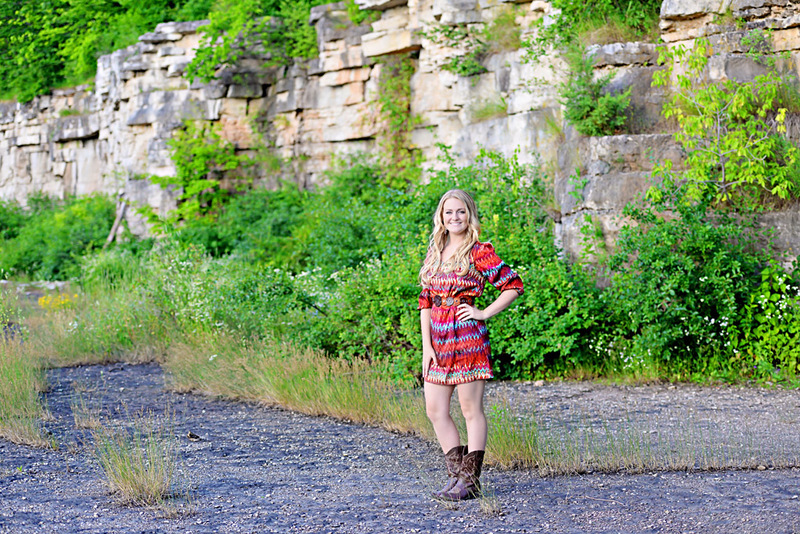 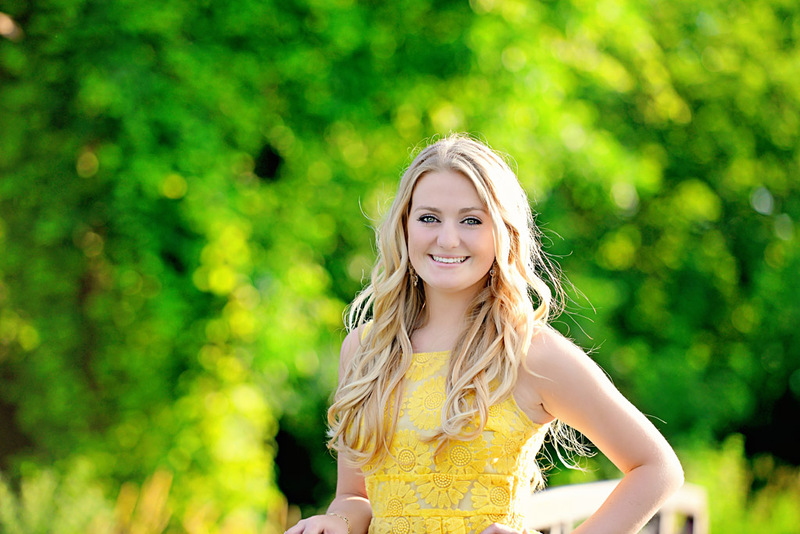 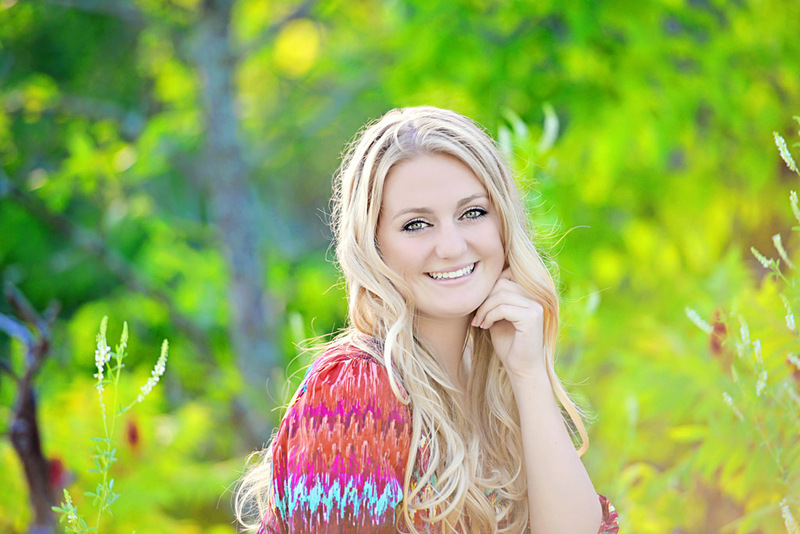 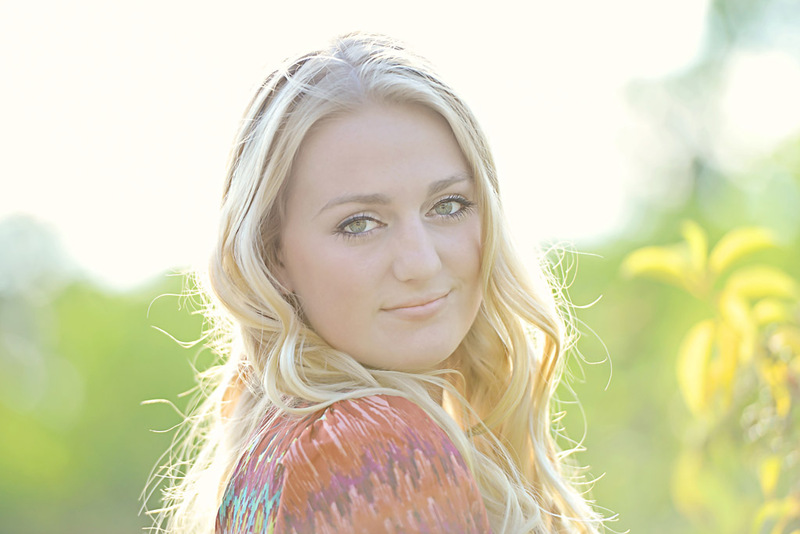 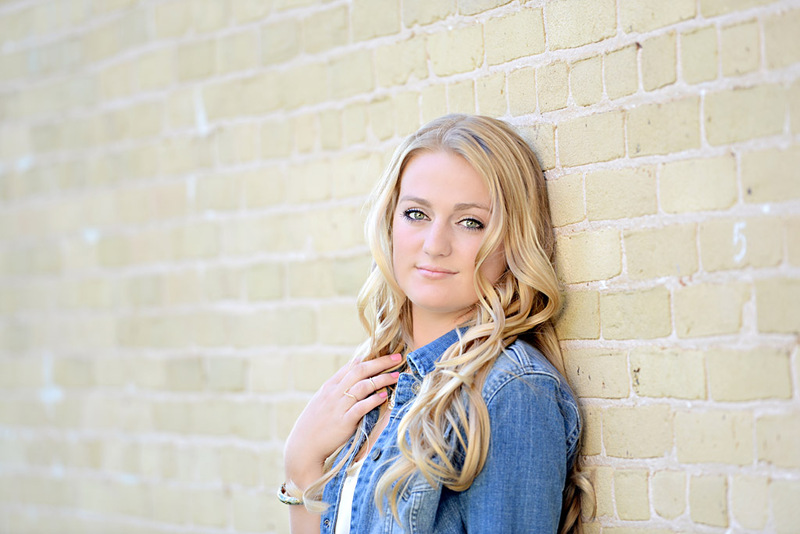 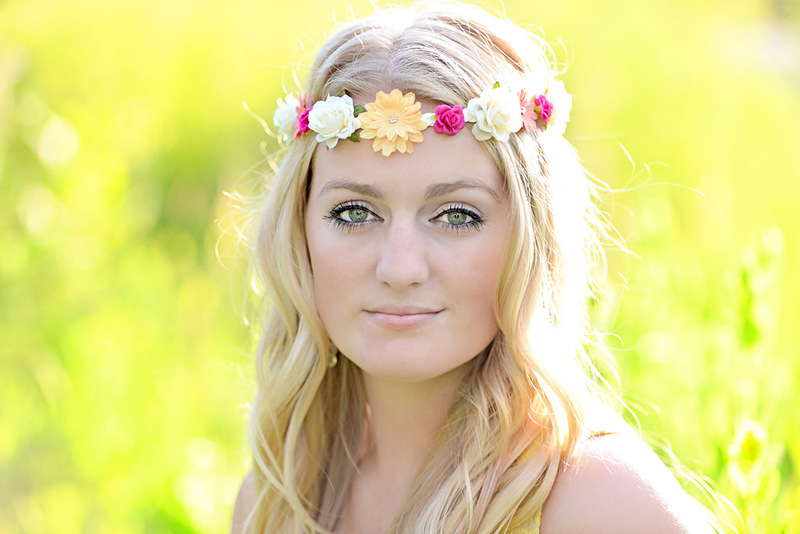 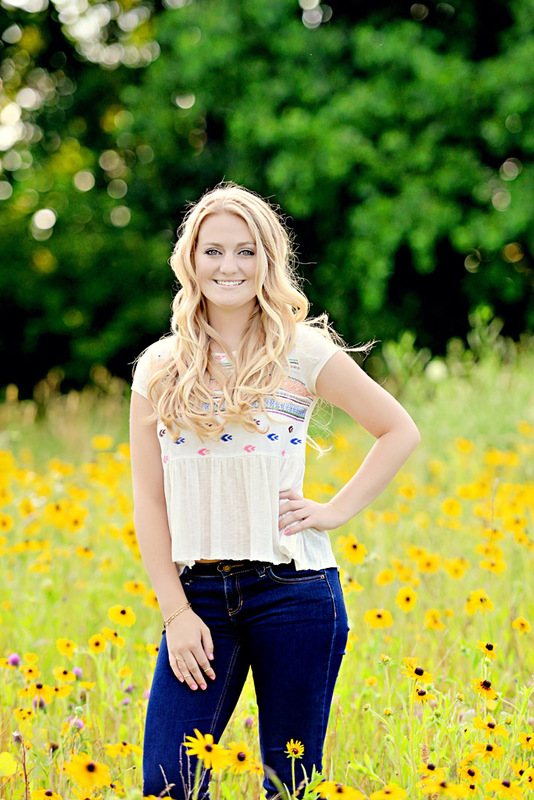 Jordan is going to be a Senior at Kaukauna High School and I had such a blast capturing her Senior Photos. 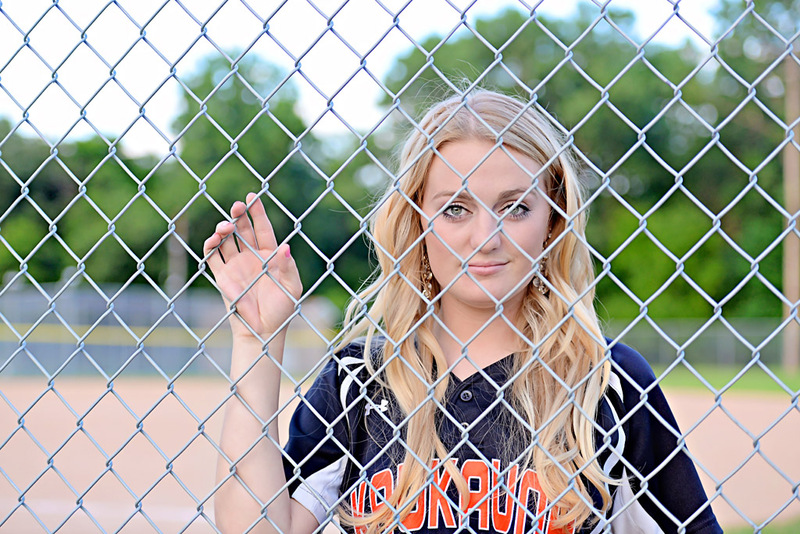 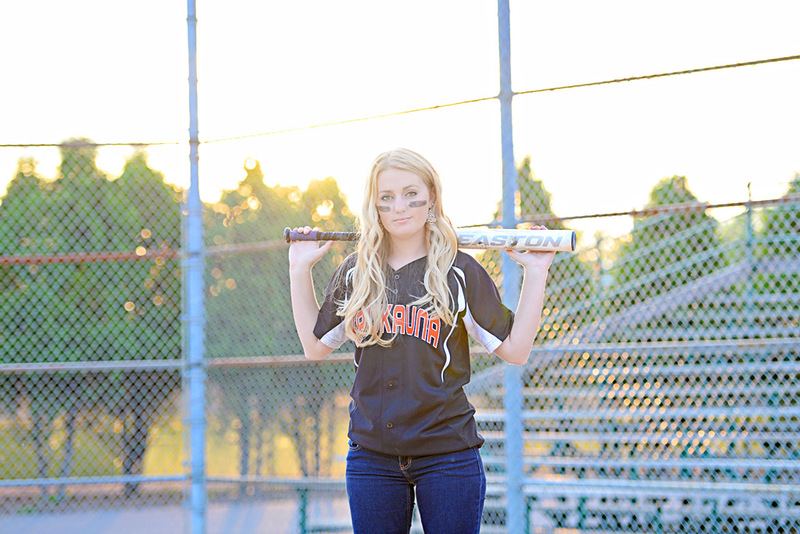 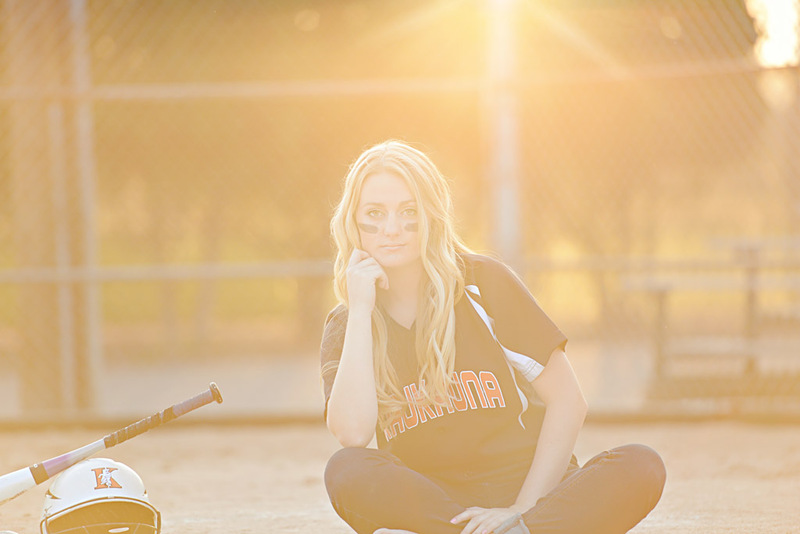 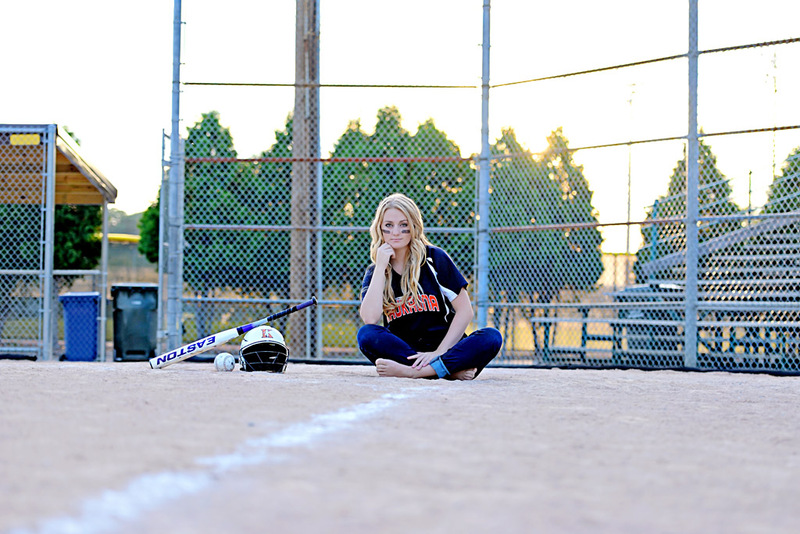 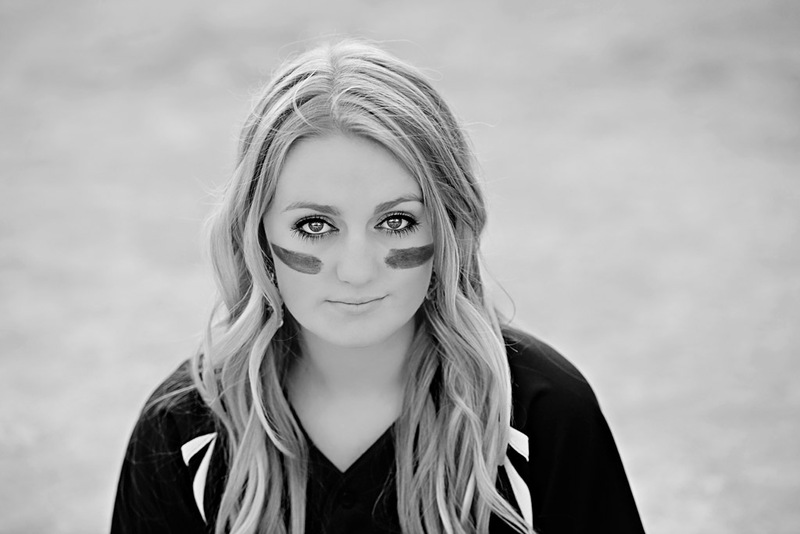 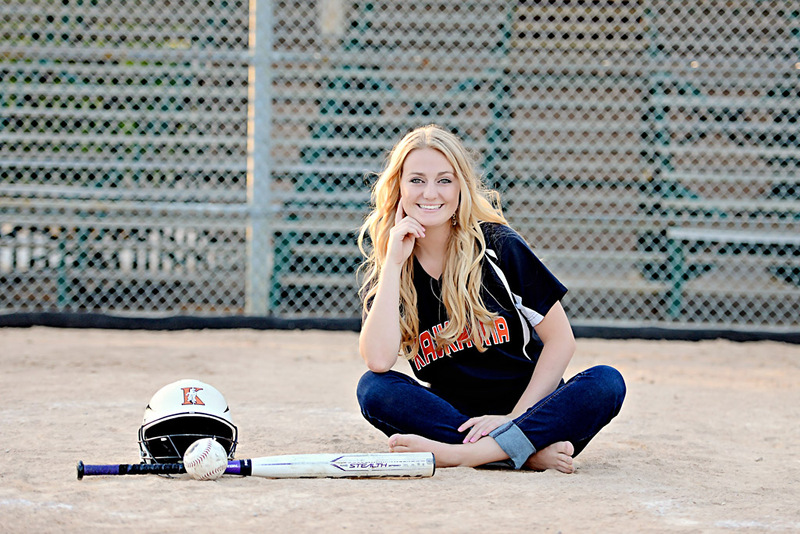 We started the session at High Cliff and ended down at the baseball diamonds in Kaukauna for some fun photos to show her love for Softball. 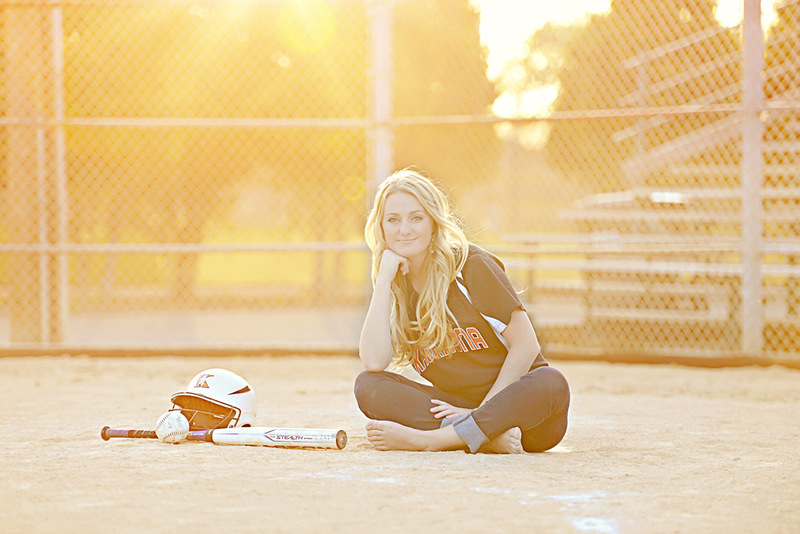 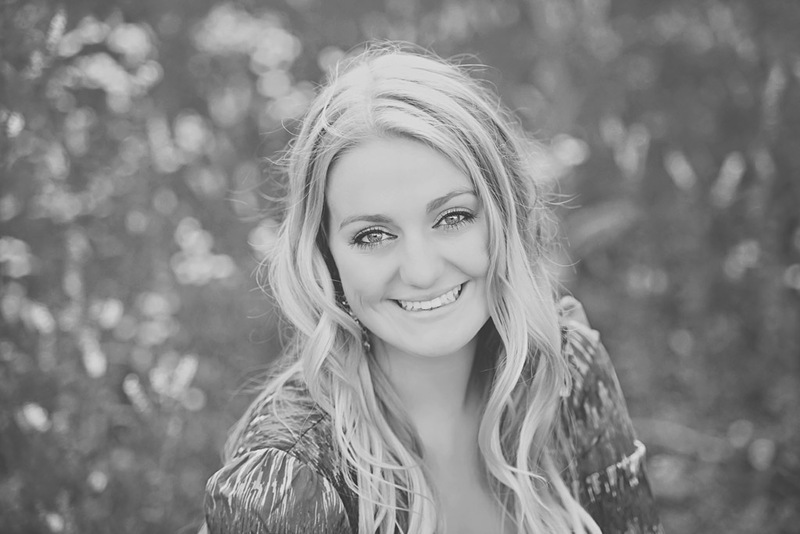 It was a beautiful evening for a session and her photos turned out gorgeous, Here are some of my favorites, Hope you love them!